Just like the clothes in your closet, vehicles come with special care instructions to improve overall longevity. 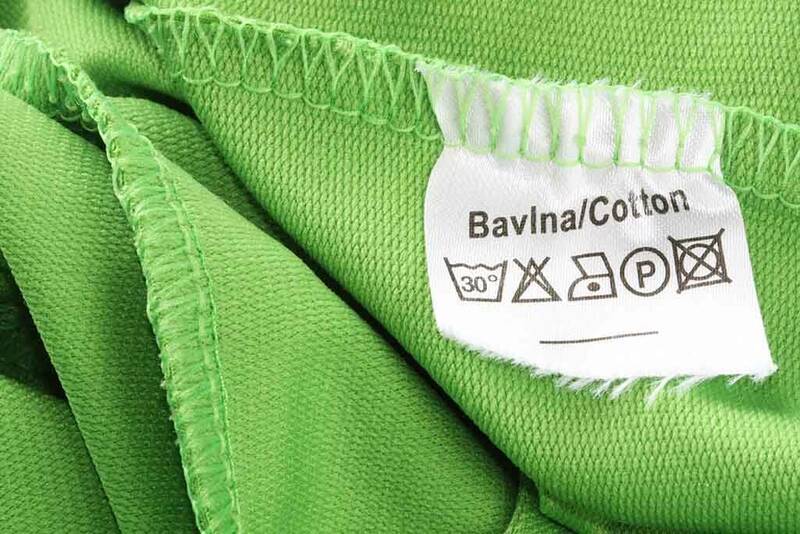 The problem is that no one really remembers what all those symbols on clothing tags mean, and there are so many to try to keep track of. Don't worry: your BraunAbility vehicle has just one main requirement to make sure it lasts from year to year - regular maintenance! Themagic number is 6: You should contact your mobility dealer every six months to check the integrity of the systems in your vehicle. You wouldn't let your tires go years without being checked. We all know that tires eventually wear down and could burst leading to inconvenient emergency repairs. Your vehicle is the same way: all the added parts (ramp, kneeling system, door system, electrical system, driving controls, tie downs, etc.) need to be checked and maintained. We've worked hard here at BraunAbility to give you a durable, quality product, and often, these added parts are very complicated. 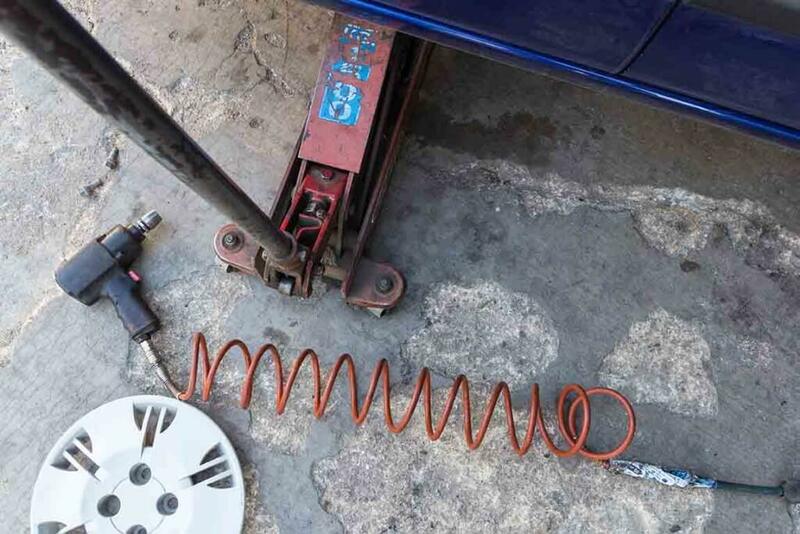 Rather than risk compounding a problem byservicingyourself, turn over your vehicle to our specialists who will handle your BraunAbility wheelchair van maintenance with extreme care. By getting your vehicle tested and maintained regularly every six months, you are helping to prevent complications by any one of the add-on equipment. Mobility is a basic human right, and we want to make sure that right lasts you for years to come. If you are due for a maintenance appointment, contact your local BraunAbility mobility dealer today. We've been looking forward to serving you.